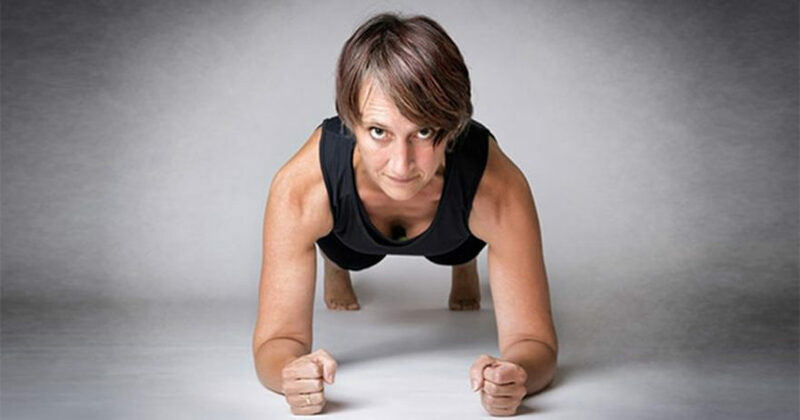 Sarcopenia, better known as muscle loss, is an unfortunate common condition in older adults. It’s estimated that 10% of adults over the age of 50 suffer from the condition (1). Your body needs muscles to stay mobile, digest, and protect your skeletal system. When your muscles weaken, your lifestyle and comfort also suffer. Although sarcopenia is a natural part of aging, there are many things you can do to slow down the process. Sarcopenia isn’t just about feeling weak or having trouble getting from point A to point B: it can dramatically shorten life expectancy (3). Your body regularly breaks down muscles throughout your lifetime to replace older cells and repair damage. 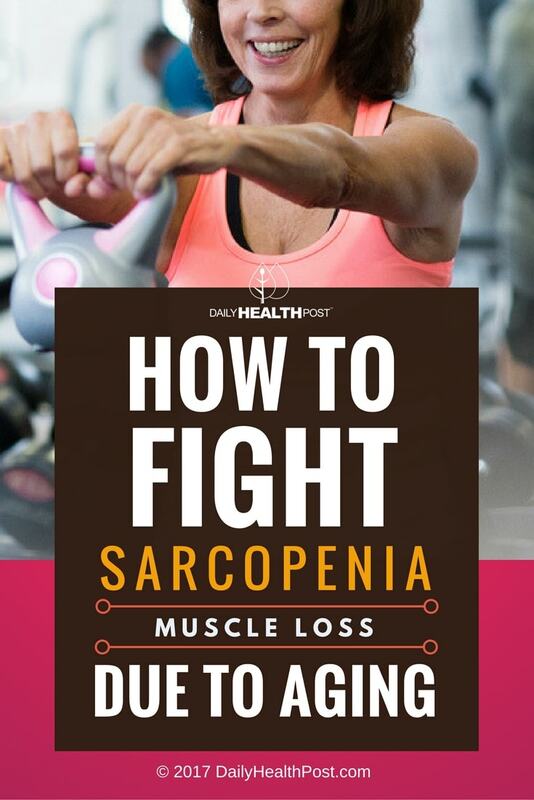 Sarcopenia occurs when your body breaks down muscle (catabolism) faster than it can replace it (anabolism) (4). This occurs due to an imbalance between signals for muscle cell growth and signals for teardown.